Building a new house is an exciting time and an opportunity to put your stamp on your home. 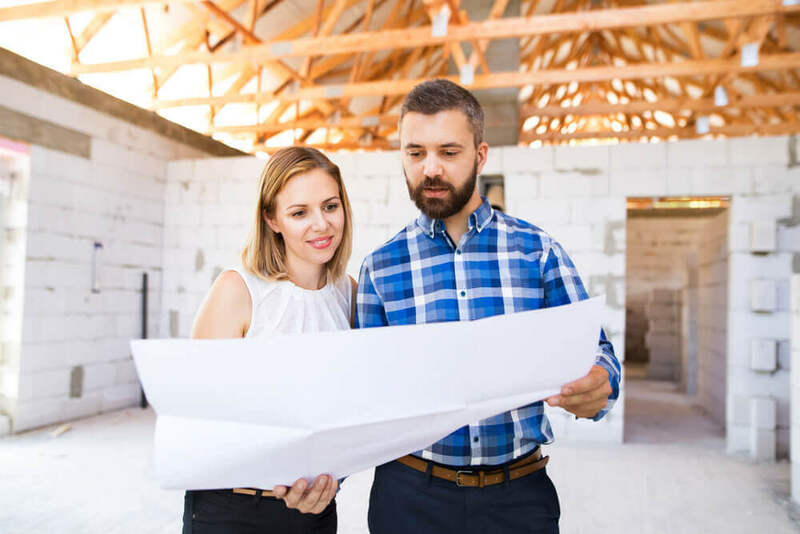 But if you’ve never been through the process of homebuilding before, there are a few key considerations you should keep in mind before you begin. It’s important to be familiar with your budget before entering into an agreement for a custom home. Make sure you know how much home you can afford to build and what features you can afford to include. You should consider the cost of construction, taxes, a down payment and other similar costs. You’ll also need financing from your bank — and if you’re building a custom home on your own lot, you may need a construction mortgage, which is different than a typical home mortgage. 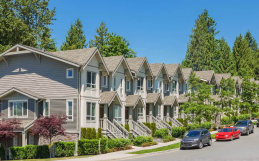 Familiarize yourself with the requirements for a construction mortgage and ensure that you understand the requirements and details before you start building the home. You have lots of options for builders when it comes to constructing a custom home, but choosing the right one can make a big difference. Always do your research before hiring a custom home builder. A quick Google search should give you the information you need to help you decide whether your builder is a good fit. Look for reviews and testimonials, photos of previous work and other information to help you decide if your builder is trusted and qualified. From the plot of land you choose to the home itself, planning your new home around your needs and your lifestyle is an important part of the home building process. You’ll want to identify possible restrictions to the land you’ve chosen and how you can orient your new home on the plot to reap the land’s benefits. Knowing whether your home will be south-facing or whether your backyard will get the afternoon sun are all things to consider when designing your new home. If you’re not sure what you should be looking for or how best to design your home around your plot, your builder will be able to help guide you. Before you decide to upgrade every feature in your new home, consider its resale value. 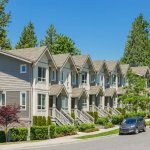 Will the upgrades make it prohibitively expensive for future home buyers? 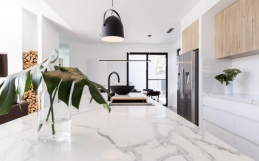 You’ll also want to consider whether the features and design you’re choosing will appeal to home buyers in the future. While you want to design your dream home, try not to choose anything too unconventional. Energy efficiency is not just a trend — it’s an essential feature of every newly built home. Energy efficient homes benefit both the planet and the homeowner, by reducing energy consumption and utility bills. Investing in energy efficient features can help you save money in the long run. Be sure to consider elements like windows, HVAC systems, appliances, insulation and low-flow toilets. Ask your home builder for energy-efficient recommendations to make your home eco-friendly. Once the ground has been broken at your new home’s build site, your work isn’t done! You should continue to be involved in the build process until the very end. 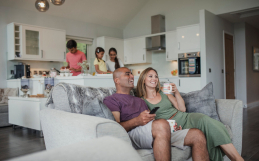 While you don’t want to get in the way of the builders and contractors, visiting the build site regularly can help you stay informed of the progress. Just make sure you and your builder communicate with each other about the best day or time to stop by. Visiting the site also provides a great opportunity for the builders to give you a progress update, or inform you of any unforeseen challenges. At Dan Clayton Homes, we build beautiful custom homes in the Guelph area. Check out our gallery of work, or contact us to find out if we’re the right fit for you!